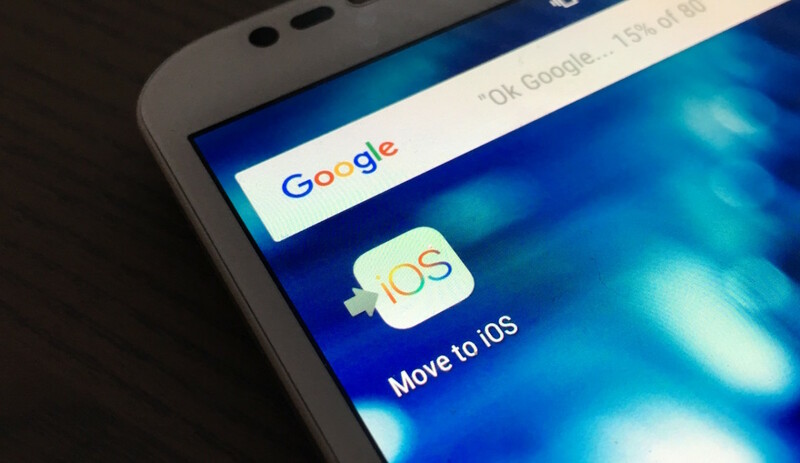 Over the weekend, a rumor that Apple was at work on a tool that would allow users to switch from iOS to Android surfaced. Turns out, it’s nonsense. There is no truth to this rumor. We are entirely focused on switching users from Android to iPhone, and that is going great. The impetus for the creation of this tool was alleged to be several European telcos, which were reportedly unhappy with Apple’s one-way street for switching platforms. Apple currently has an Android app for switching to iOS. Whether those companies are or were unhappy is a moot point, it seems. Besides, Apple likes to brag about how many Android users switch to iOS — why would they give that up?